Badrinath is one of the sacred Char Dhams in Uttarakhand. The region has a great significance in Hindu devotees. 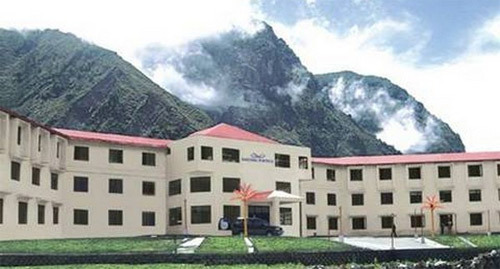 Providing the pilgrims on tour to Badrinath a snug and pleasant accommodation, Sarovar Portico is a comfy hotel at cheap and affordable tariffs. 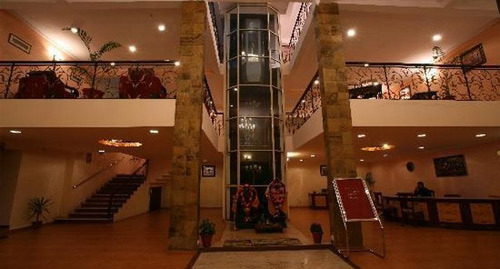 The hotel is located at a walking distance, around 500 meters, from the sacred Badrinath Dham. It offers top notch amenities and its first of its kind in the town. Some of the facilities offered by the hotel are travel assistance, doctor on call, front desk, and more. 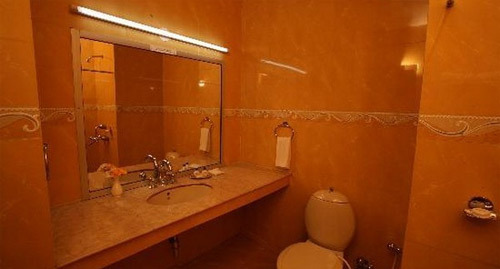 The hotel boasts 56 meticulously designed and fully furnished rooms and suites. These rooms are rendered with comfortable amenities such as bottled water, cable TV, tea maker, smoking rooms, telephone, attached bath, and more. 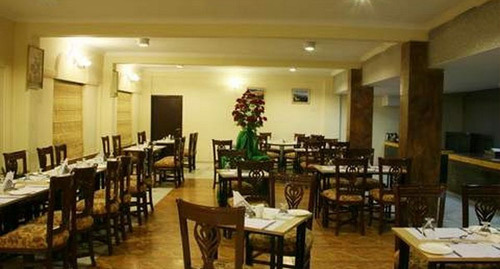 The multi cuisine restaurant in the hotel serves a list of delicious and pure vegetarian food to the guests. 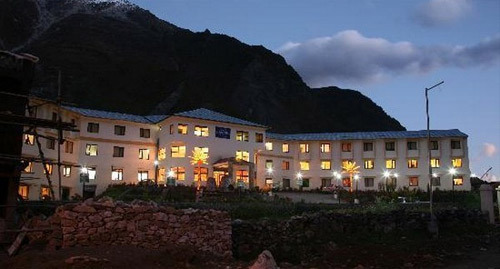 We at Tour My India, offer great deals on Sarovar Portico hotel booking - Get in touch with us to get unbelievably low price room reservations at hotel Sarovar Portico, Badrinath. The hotel offers 56 aesthetically designed and completely furnished rooms that are divided into two different categories including Deluxe rooms and suites. 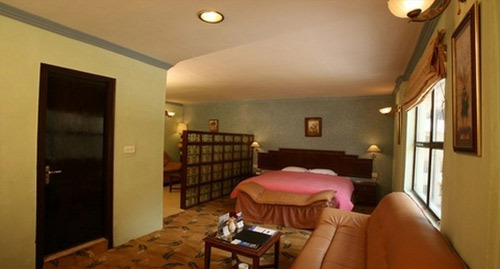 Each room in the hotel is blessed with varied modern amenities to offer a luxury and comfortable stay to the guests. Some of the modern facilities available in the rooms are tea/coffee maker, television with premier channels, temperature control, premium attach baths, etc. 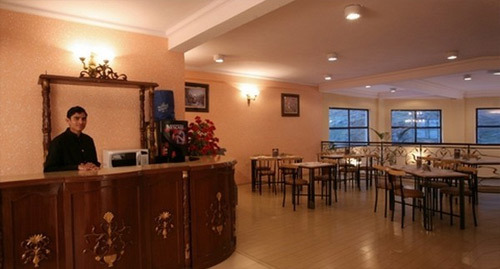 Adding to it is the excellent room service offered by the well trained staff members of the hotel. 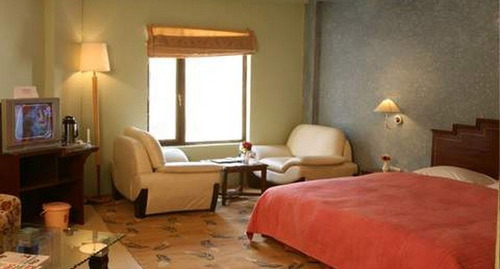 Thus, guests can enjoy a luxury stay in the hotel and have memories of lifetime.